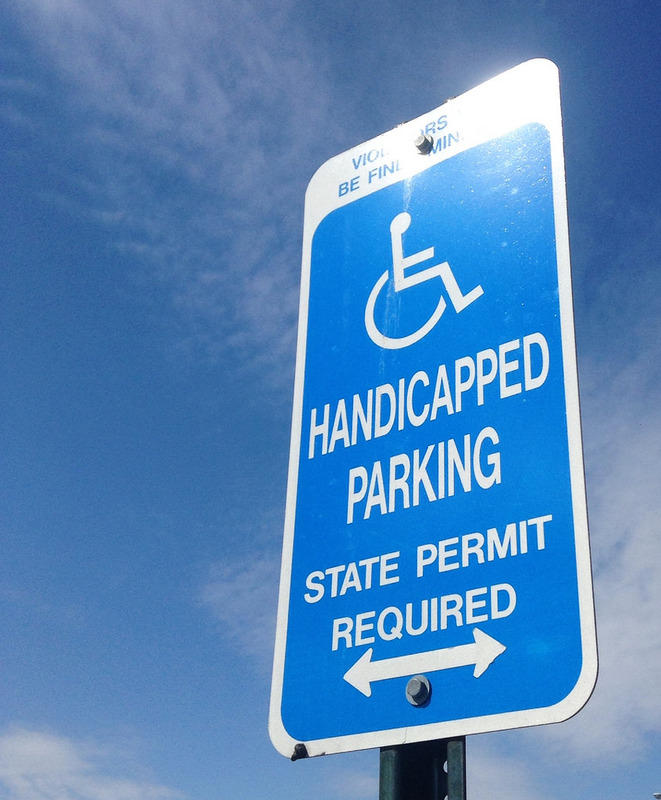 If you’re a Florida resident with a disability and are looking to obtain a disabled parking permit, there are a few steps you need to go through in order to be able to legally park in handicapped parking spots. Additionally, if you qualify for a disabled parking permit and haven’t applied for Social Security disability benefits you might consider doing so. In order to be issued a disabled parking permit, you must have a current driver’s license and current registration on your vehicle. There are no fees for a disabled parking permit which lasts four years. However, there is a $15 issue fee for a temporary permit. You may have permits issued for each vehicle you own. There are additional cases where you may be able to have permits issued on your behalf for paid driving services provided to you by a professional service. See Chapter 320.0848 of the Florida State Statutes for full details. The first step in getting a disabled parking permit is to see your doctor. A licensed Physician, Osteopathic Physician, Podiatric Physician, Chiropractor, Optometrist, an Advanced Registered Nurse Practitioner, or a similarly licensed physician from another state can all issue a certification provided on form HSMV 83039. This form includes the application and the licensed physician’s authority and issuance of a certification of disability. Once you have read and completed the form in its entirety, you must submit it to your local county tax collector’s office. For your convenience, you can submit this by mail or in person. Once issued, the county tax collector’s office will send you a renewal notice before your next expiration date. Like your car registration, the disabled parking permit will expire on your birthday. If you qualify for a disabled parking permit, will you qualify for Social Security disability? The short answer is: probably. Your condition must be expected to last at least 1 year. Have worked at least 5 of the previous 10 years from the determined date of your disability onset. If you meet these basic requirements you may want to consider applying for Social Security disability benefits. The fact that your Physician has already issued you a certification for a disabled parking permit means you should ask that same physician about completing an evaluation of your overall health condition. While the Social Security Administration has a process of determining a person’s disability. they will require medical documentation of your disability and may want to conduct additional medical exams, so it can be helpful to have all the documentation ready for their review in that step of the process.